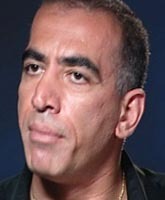 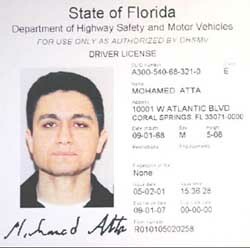 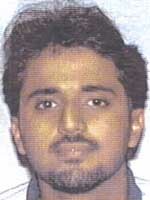 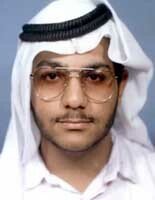 9/11 hijacker Mohamed Atta’s rental car is queried by police in Broward County, Florida. 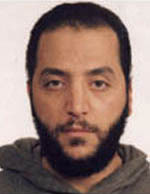 This incident is added to the NCIC, a widely used nationwide police database. 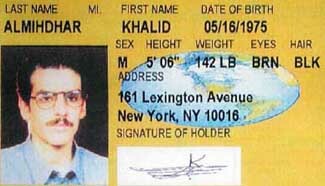 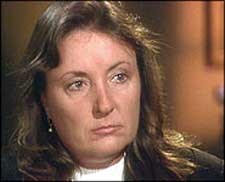 [Federal Bureau of Investigation, 10/2001, pp. 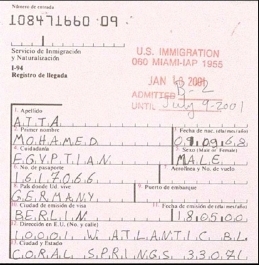 204 ] On June 4, a Florida warrant was issued for Atta’s arrest, as he skipped court following a previous traffic offense (see June 4, 2001). 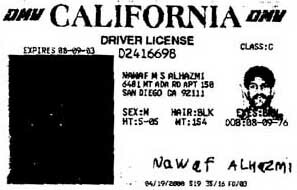 It is not clear why the existing arrest warrant does not raise a red flag, since he rented the car in his own name.